Cleaning up a crime scene is something that no one ever expects to have to do. But when something bad happens, property owners are left facing the cleanup. Luckily, there is a way to handle the situation without having to do it yourself. Trauma Scene Cleaners are here to help.. 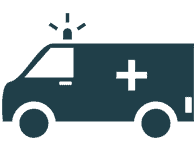 If You are faced with a crime scene or a trauma scene, we are here to help. Here at Trauma-Scene, we know how difficult it is to face this type of incident. Our team of dedicated staff is highly skilled at cleaning up difficult situations. We are ready to help you clean your property so that you can start the recovery process. So give us a call and let us shoulder the burden. Even after the person responsible has been locked away for their crime, the scene of the incident is still dangerous. While some think it is the job of the police to clean up a crime scene, this is simply not the case. Instead, it is the job of the property owner to clean up the mess. This can be very dangerous because what is left behind can be a biohazard. Cleaning up the mess can be risky and it is a good idea to leave the job to the professionals. 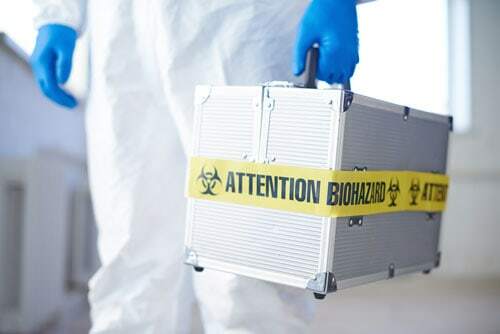 A biohazard cleanup company can decontaminate the scene making it safe again. Most crime and trauma cleaning companies have services available day and night. This means that if you experience a crime on your property, they can begin cleaning up after the police have released the scene. The faster you have your property cleaned, the quicker you can try to get back to normal. This is especially important if the crime has occurred inside of a commercial establishment. Being able to open your doors back to the public can help save your business which is your livelihood. After a crime has been committed, you are often left with cleaning up. This can really put a burden on homeowners and business owners. 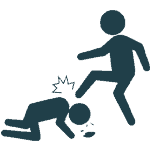 Some crimes are especially brutal and they can leave behind a hazardous mess. Instead of trying to clean it on your own, you should consider hiring a professional crime scene cleanup company. This will take the burden off your shoulders so that you can focus on recovering from the crime. 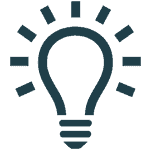 Our cleaning cost usually depends upon many factors. One of them being the number of experts that will be handling the mess, how long the job will take and the quantity of hazardous materials that will need to be treated and disposed of. As a property owner, chances are you don’t have the right chemicals and tools for a crime scene cleanup. 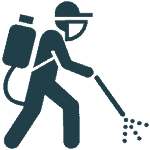 These chemicals that are used to clean biohazards are not only difficult to work with but also potentially dangerous. So if you are faced with a trauma or crime scene, why not call someone who has the right tools for the job? 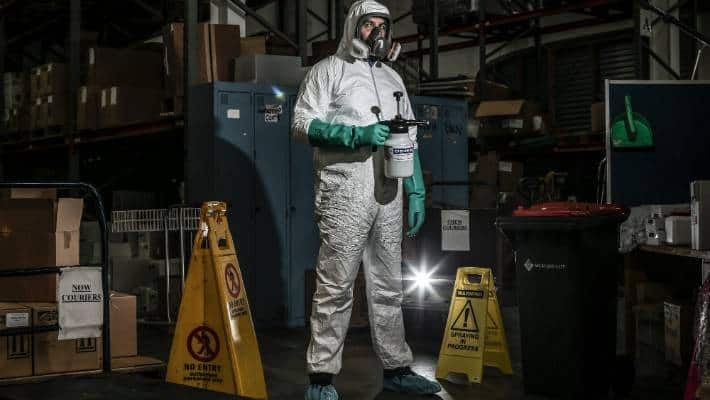 A crime scene cleaning company has everything needed to properly clean up after an event and make it safe again. 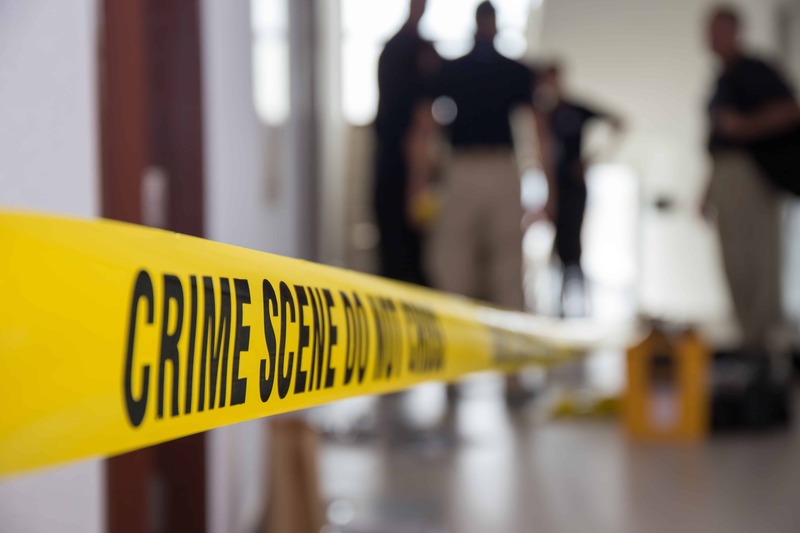 No matter how bad the crime scene is at your property, you can trust that a professional trauma-Scene company can help. 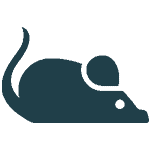 These companies are trained to handle jobs that include suicides, murder, industrial accidents, accidents, mass trauma, and animal biohazards. They understand that after a bad thing has happened, all you want to do is get rid of what’s left behind. 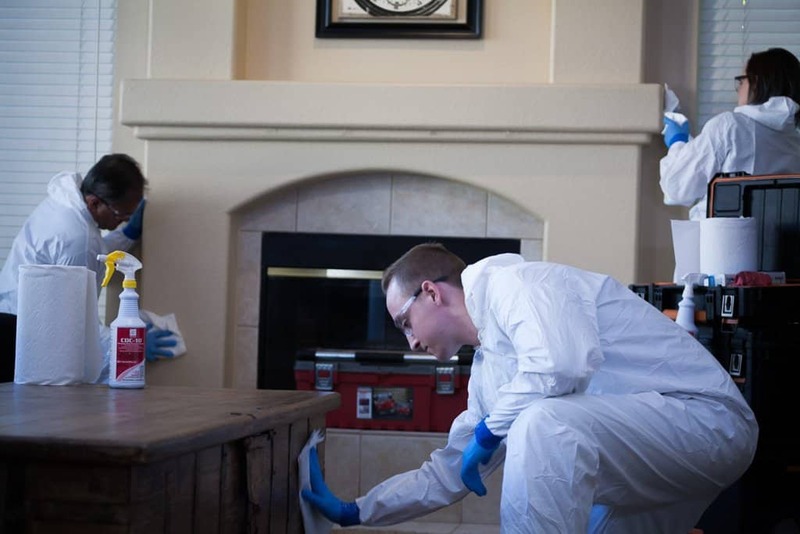 So no matter what you are faced with, a crime scene company can help. 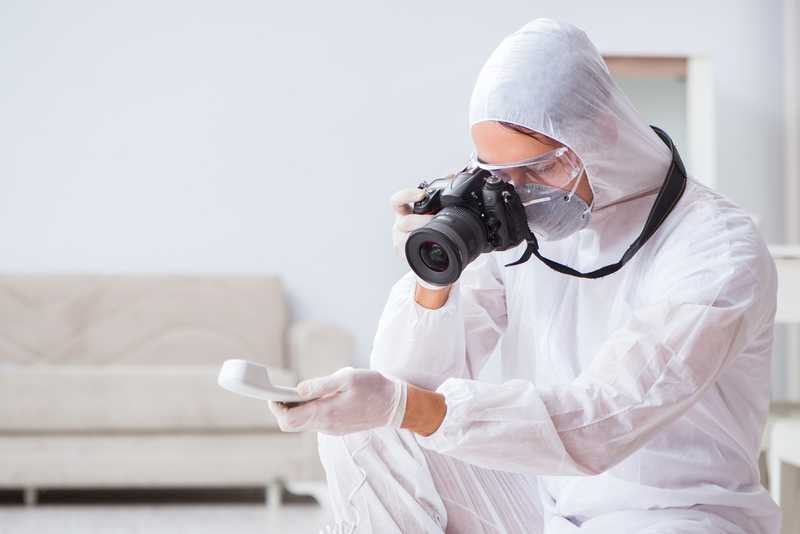 While the cost of cleaning up a crime scene can be high, luckily, your insurance will probably cover it. Before calling a cleaning service, make sure that you contact your insurance company to see if you are covered. If so, then you will not have to pay one dime out of pocket for the service. This will give you peace of mind knowing you won’t have to foot the bill at such a tragic time. Most crime scene cleaning services not only help you return your property back to normal, but they are also compassionate. These men and women are trained to handle difficult situations. They know how to navigate around tragic cases and make property owners and family members feel better. This is very comforting to hear when you are faced with such a difficult time. Knowing that you don’t have to handle the cleaning process will take a load off of you. few things prepared. Below are a few tips that can help guide you through the process. •Never enter the scene unless absolutely necessary. •Do not try to start cleaning on your own. •Be ready to briefly explain what took place. •Have next of kin information ready. •If you can’t call, have someone represent you. •Take a deep breathe and try to remain as calm as possible.